Toronto is becoming a test bed for new smart-city technology, but some observers are concerned about the privacy of the data the city would be collecting. The L-shaped parcel of land on Toronto's eastern waterfront known as Quayside isn't much to look at. There's a sprawling parking lot for dry-docked boats opposite aging post-industrial space, where Parliament Street becomes Queens Quay. To its south is one of the saddest stretches of the Martin Goodman trail, an otherwise pleasant running and biking route that spans the city east to west. 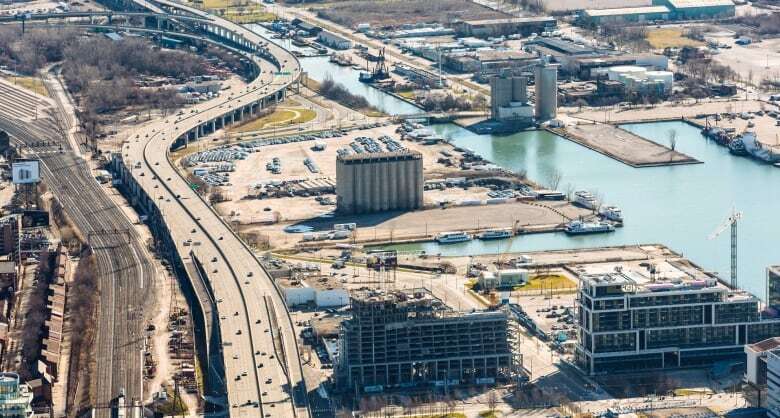 But before long, Quayside may be one of the most sensor-laden neighbourhoods in North America, thanks to Alphabet's Sidewalk Labs, which has been working on a plan to redevelop the area from the ground up into a test bed for smart city technology. It's being imagined as the sort of place where garbage cans and recycling bins can keep track of when and how often they're used, environmental probes can measure noise and pollution over time and cameras can collect data to model and improve the flow of cars, people, buses and bikes throughout the day. Generally speaking, the idea is that all of this data — and the newfound insights its analysis could yield — will help cities run more efficiently and innovate at a faster pace than they do today. The effort is one of a handful of broad initiatives underway across the world in places such as Dublin, London, Dubai and Seattle. The Canadian government is soliciting pitches for more smart cities across the country, and has promised up to $80 million to communities competing in its Smart Cities Challenge prize. But when it comes to the data these cities gather, not everyone believes the tradeoff is worth it. Although governments already collect lots of data on their citizens, it's becoming clear that current privacy laws aren't going to be enough to deal with the realities of what most of these visions propose — data collection on a scale that far surpasses what's happening today. 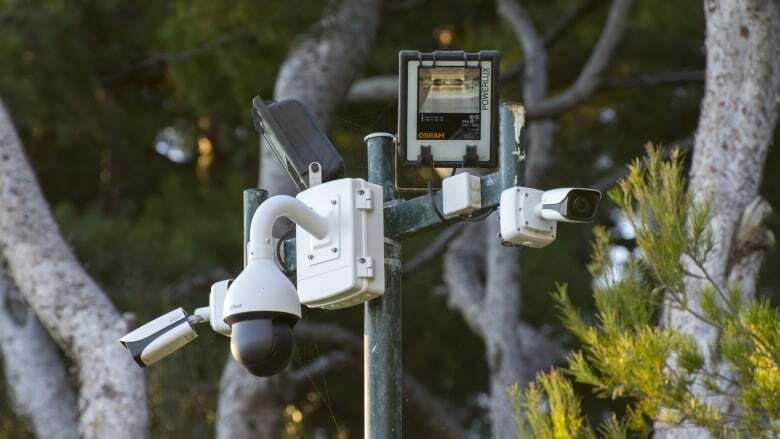 "I think in some ways what we're facing here is a situation where none of this is very much like anything we've seen before," says David Murakami Wood, an associate professor at Queens University, who studies surveillance in cities. He's not the only one who's skeptical that the law can keep up. Anyone who's used an app or online service is probably familiar with the concept of consent. It's a legal requirement that companies or public organizations that want your electronic personal information should not only ask first, but explain in detail what they want to collect, what they plan to do with it, who they might share it with and why. But in a smart city, consent "goes out the window straight away," says Murakami Wood. It's already hard enough to get people to read the terms of service for the apps they use, and experts are skeptical we could expect any better of someone crossing into the boundary of a smart city neighbourhood. Smart cities, after all, take data collection and analysis to a new, previously unimagined extreme. And with so many different sensors and so much data being collected and analyzed, how could anyone be expected to understand, much less consent to it all? "You can't rely on legislation," says Ann Cavoukian, the Information and Privacy Commissioner of Ontario from 1997 to 2014. She's being paid by Sidewalk Labs to advise the company on its approach, which sounds straightforward enough: Don't collect any personal information at all. 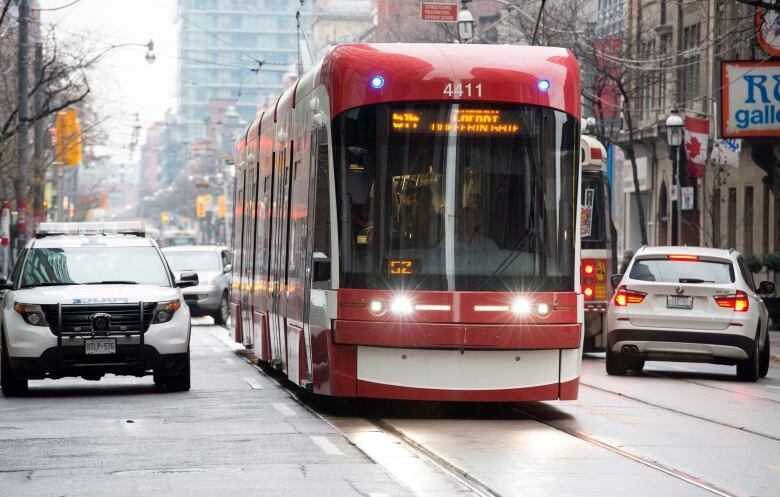 Sidewalk Labs and Cavoukian agree not only should as little data be collected as possible, but any that is collected be stripped of all personally identifiable information, or de-identified. Given that smart cities are designed to track people's habits — information that has the potential to be deeply personal and revealing — they believe disassociating that data from the person who generated it is the biggest thing they can do to sidestep privacy concerns. "Where you get into the realm of privacy is when you get into the realm of what can be traced back to you as an individual," says Rit Aggarwala, Sidewalk Lab's chief policy officer. Cavoukian, a self-described "eternal optimist," doesn't buy the argument that smart cities are inherently tools of surveillance. She's helping the company build privacy into the design of Quayside, an approach she developed in the late 1990s. It dictates that the best way to protect people's privacy is to think about it during the design and development stage, rather than as an afterthought. "My job is to make sure that this does not become a city of surveillance, where everybody's activities are tracked," she says. Still, there are many privacy scholars who are dubious that you can have a smarter city and keep your privacy, too — even if the data being collected isn't personal. "The whole point of a smart city is that everything that can be collected will be collected," says Al Gidari, the director of privacy at Stanford University's Center for Internet and Society in California. He argues that if smart cities wanted to give people more control over their privacy, by default they wouldn't collect any data. Instead, current proposals tend to put limits on the use of data only "after it's already been collected and the damage is done," Gidari says. Whether residents and visitors see this as a violation is another matter, and there will inevitably be some who won't want any information collected at all, personal or otherwise. But Aggarwala argues that if Sidewalk Labs can demonstrate the value of that exchange — if you give up a bit of your data, we can improve a service that you love, for example — it can sell people on the idea. "If people directly see value to having more information collected about them, they will be willing participants," Aggarwala says. Given the value of that data, experts have argued that privacy is only part of a larger discussion. Open government advocates like Bianca Wylie think we need to start with conversations about who owns the data in the first place. Is it the private companies and equipment operators who run the smart cities, or the cities themselves? 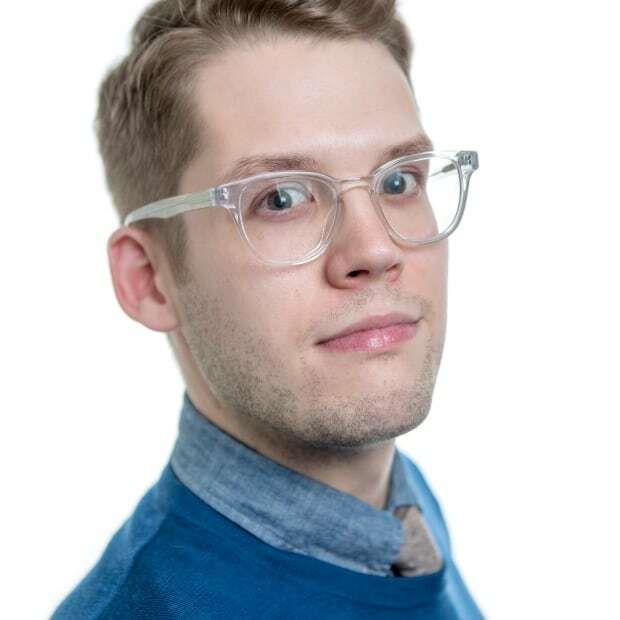 "If we don't collect it and own it, then I don't think we can define the privacy stuff," says Wylie, a columnist who writes about civic tech initiatives and an associate at the consulting firm Open North. Others have argued that even if the information collected isn't personal, there are broader implications that privacy law, or even privacy by design, can't account for — for example, the potential for tech-centric cities to widen the divide between rich and poor. "I think maybe we're putting too much emphasis on privacy as a defence against this kind of surveillance capitalism," Murakami Wood says. "And I think we're going to find out the limitations of that approach pretty soon, because it doesn't deal with a lot of other issues around human rights and forms of inequality that are generated through these systems." What happens next with Sidewalk Labs' Toronto pilot and other projects remains to be seen. Even once it is fully realized, Quayside will only be "smart" on a neighbourhood scale, with truly city-wide projects yet to come. Sidewalk Labs acknowledges that it's early days for a lot of this stuff, and that they're still thinking the implementation through — trying to be as transparent as possible with citizens about what they're doing and understanding what people are and aren't willing to live with, assures Aggarwala. "A lot of these questions will fall into the category of doing whatever it takes to make people comfortable," he says.